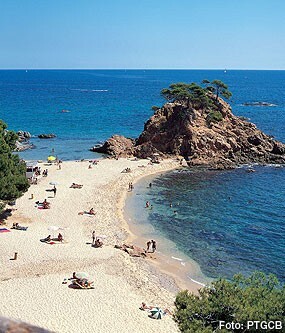 Blanes in on the very south tip of the Costa Brava, to the left of the Tordera river. The Turó del Vilar at 269 metres., and the hill of Sant Joan at 166 metres are its highest points. 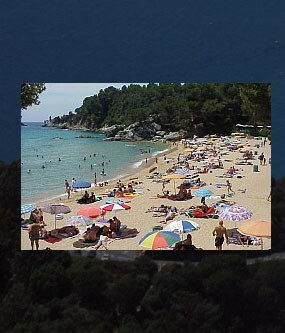 It has a gentle climate tempered by the proximity to the sea with an average annual temperature of 16º C . Blanes has several wide, sandy beaches including Blanes beach, S’Abanell beach and the bays of Sant Francesc, Sa Forcanera i Treumal. 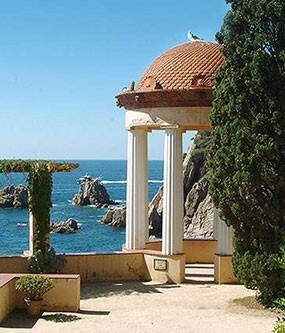 Blanes also has two of the most beautiful botanical gardens in Europe. The Botanical garden Mar i Murtra was founded in 1924 by the german biologist Karl Faust. It has a collection of nearly 4000 species from all over the wold and occupies a total of 15 hectares of which five can be visited, all cultivated to exact planning. It also has a seed bank, herb garden, library, greenhouses, experimental planting areas and a metereological station. The aclimatized garden of Pinya de Rosa, founded in 1945 by Dr. Ferran Rivière de Caralt, has more than 7000 species. Its collections of Agave, Aloe, Yucca and Opuntia are considered among the best on an international scale. 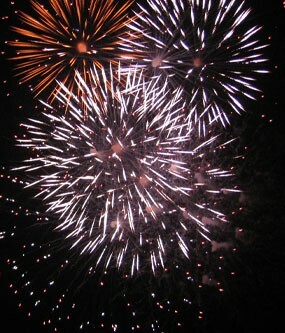 Every year the Costa Brava International Fireworks compitition is held in Blanes. This pyrotechnic show shouldn’t be missed by the visitor and is held during the major local holiday in the last week of July. 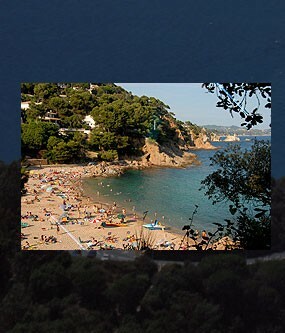 As a coastal town and famous tourist centre, Blanes has plenty of open terraces on the sea promenade and plenty of night spots too. 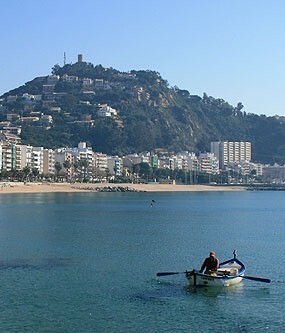 Blanes also has a great comercial offer; there is a weekly market on Monday morning, and a daily fruit and vegetable market. 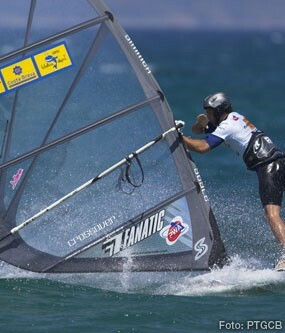 Lovers of sea sports will find every type of sea sport facilities in Blanes marina. 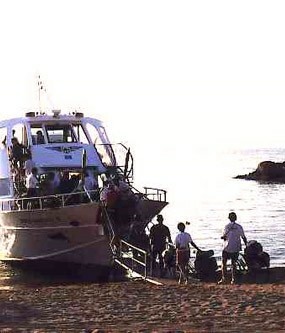 If you want to enjoy sea views we recommend that you take a walk up to the cove of Sant Francesc.